Travelling is all about exploring new places, coming across different lifestyles, accepting different faiths and cultures and leaving as a different human being. When one travels with this perspective, the world presents a plethora of options to explore new places. Vietnam and Cambodia are the perfect answer to every traveller’s wanderlust and desire to travel to new destinations and see new things. Backpacking in Vietnam takes you on a journey showcasing rich history, delicious food, and splendid architecture and ticks new countries in your checklist. In the quaint lanes and hostels of Hanoi, Saigon, and Siem Reap exists a backpacking culture that you have never seen before. The many places to explore here are a mixed bag of many aspects. 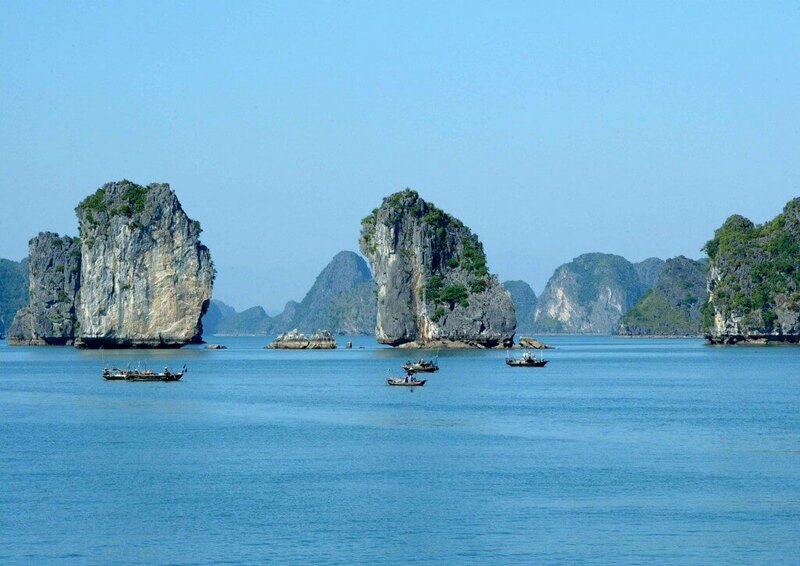 Compared to many international tourist destinations, Vietnam and Cambodia are extremely cheap. 1 INR is equal to approximately 327 Vietnamese Dong. In Cambodia 1 INR is equal to 56 Cambodian Riel. Everything in these two countries, from hotels, to food and coffee is extremely cheap. Since the facility of Border Crossing between Vietnam and Cambodia is available to the visitors, one saves themselves from taking costly flight tickets. Those who are planning for backpacking in Vietnam and Cambodia will get to enjoy a time of their life. While Vietnam and Cambodia have many reasons to book a flight ticket and get going, here are a few most convincing ones. For a backpacker, it is important to find places to stay where one can find accommodation for cheap. When you are in Vietnam and Cambodia, this problem is automatically solved. Every major destination is filled with amazing guest houses and backpackers hostels where one can stay and then move on to another destination. 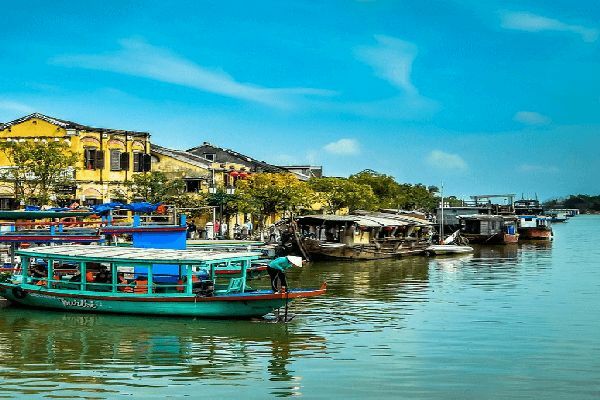 Both Vietnam and Cambodia are known for the laid back city life. The street culture, night markets, shopping destinations and vibrant atmosphere makes spending time in Saigon, Sa Pa, Siem Reap, Phnom Penh and Hanoi worth it. Many of these cities are nestled on the river banks which makes the entire scenery quaint and lively. If there is one quality that differ the countries of South East Asia from each other then it is their street food culture. Every country has different variety of dishes that range on many different levels. 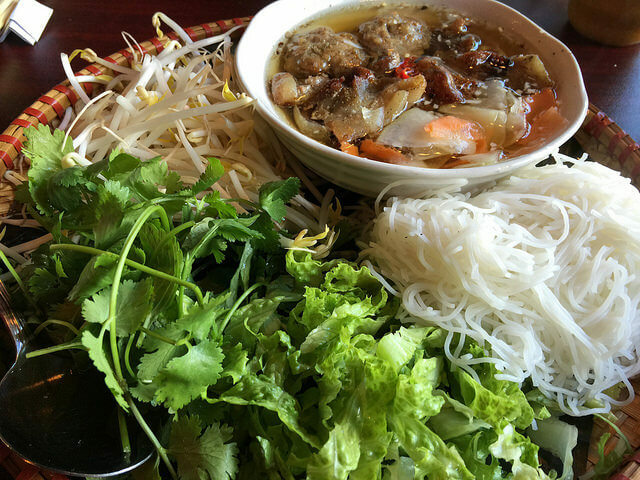 Vietnam and Cambodia have a rich street food culture. The Vietnamese Coffee is one of the best in the world and is found everywhere from Cafes to hotels and too road side stalls. The famous Pho has been a favourite and most recommended while backpacking Vietnam. Bun Cha is another delicious preparation of Noodles with Grilled Pork which is a must try. These countries are filled with natural wonders. 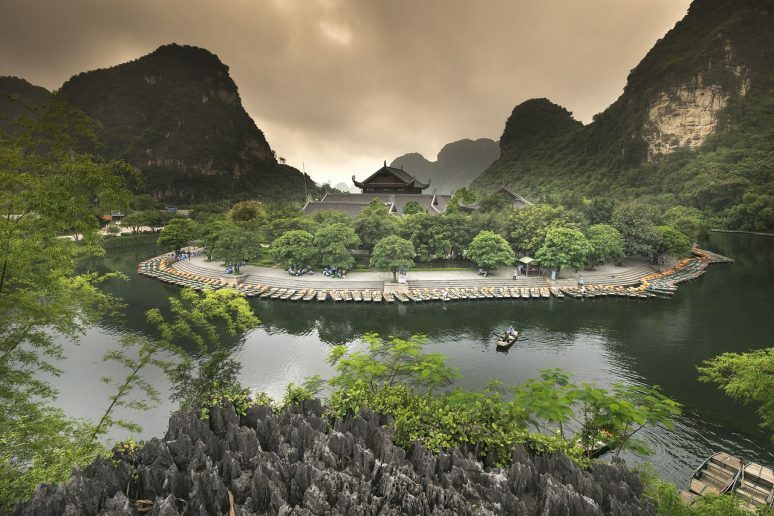 From lush green mountains to rugged limestone cliffs, travellers would love exploring these geological beauties. In Vietnam, you can visit many caves that hide a whole world inside. The majestic Sapa valley is a highlight of travelling to Vietnam. Saracen Bay Beach and Long Set beach are two of the most gorgeous beaches in Cambodia. Nature lovers would enjoy their time exploring these gorgeous settings. If you have an adventurous soul then you don’t need to worry as these destinations off a number of adventure and extreme sports in different parts of the country. Mui Ne is literally the adventure capital of Vietnam. You can go for Sandboarding in the desert or ride a quad bike on the sand. Mount Fansipan, the highest peak of Indochina is a wonderful place to go trekking and the river side villages can be explored by canoeing. In Cambodia, adventure junkies would love to Flyboarind and Dirt Biking. Kampet in Cambodia offer several climbing activities in the caves and the untouched rocks. The history of these countries goes back to thousands of years. Vietnam has seen many wars along with rise and fall of many kingdoms. Cambodia’s history goes even beyond to the era of Khmer Empire. Angkot Wat is one of the most famous tourist attractions in the world and major reasons to visit Cambodia. One can spend a lot of time exploring these historical sites. Backpacking to Cambodia also becomes easy as most of these archaeological parks allow cycling inside the complex. If the only way to travel between Vietnam and Cambodia was by flights, then its value as a backpacking destination would have gone down. But both countries offer the facility of easy border crossing if your e-visa permits are in place. Buses between both countries charge a nominal fee which makes travelling very easy. You can also contact your travel agent to arrange papers and bus tickets for border crossing. 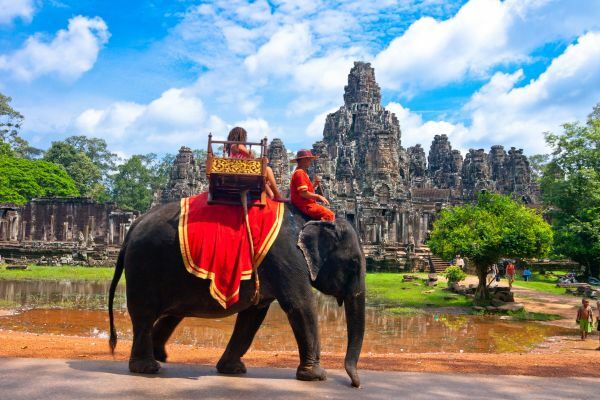 Our itineraries for Vietnam and Cambodia cover major destinations and attractions in both countries. We plan the best travel experiences based on your requirements. Our expertise makes it easy to go on Backpacking in Vietnam and Cambodia. With us, you’ll find the best moments to cherish during your vacation. For details on specially curated itineraries for South East Asia, contact our team of experts.